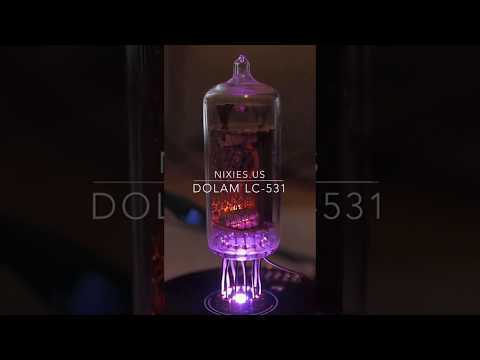 The LC-531 is a medium-sized numeric nixie tube made by Unitra-Dolam of Poland. 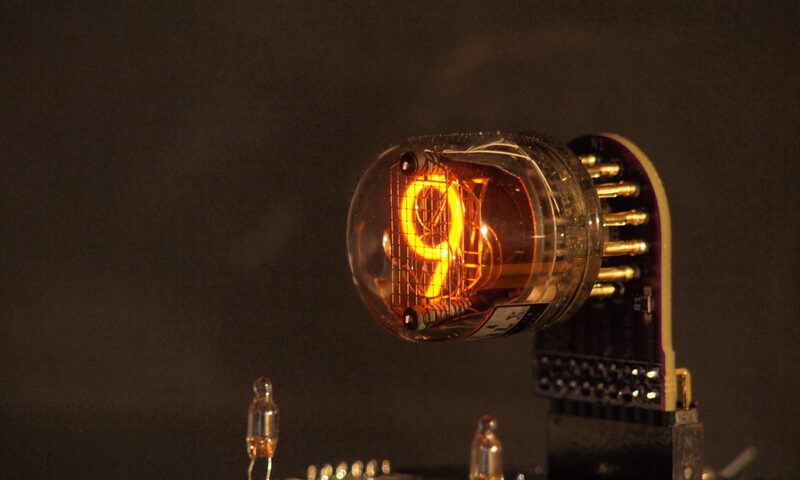 In addition to the numbers it also has both left and right decimal points. There is a video and a data sheet at the end.